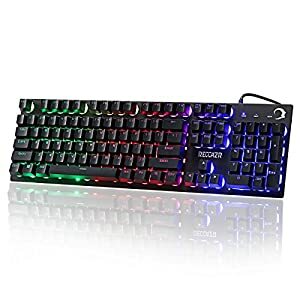 RGB Colored Gaming Backlit Keyboard: The keyboard and mouse combo, FUSION C40 features vibrant RGB colors of LED backlit keys. 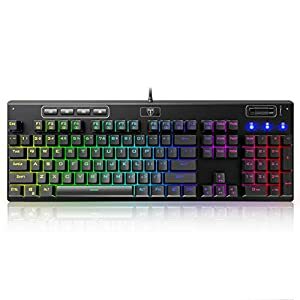 Choose variety of colors and effects of backlighting to match your gaming PC setup or style! 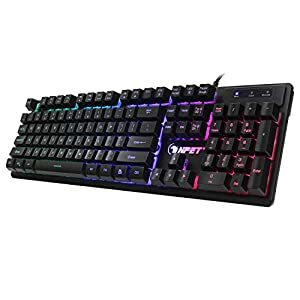 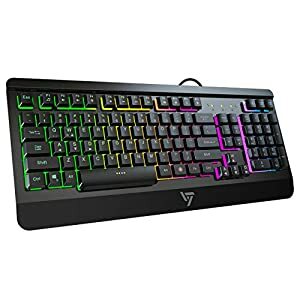 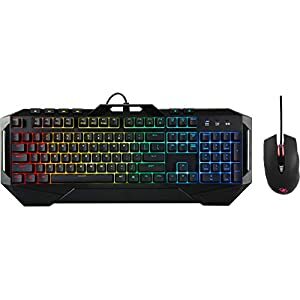 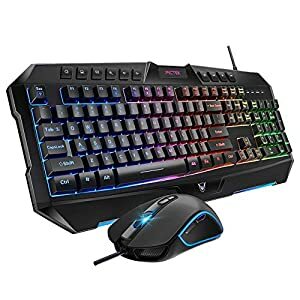 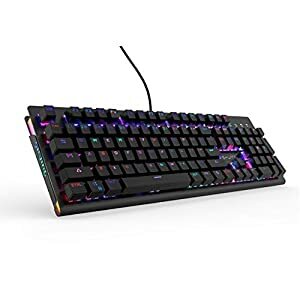 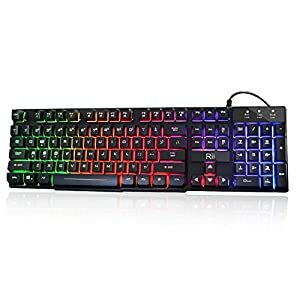 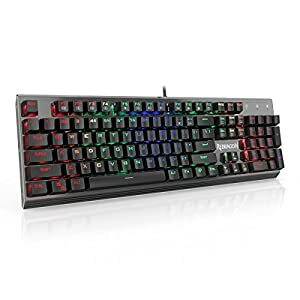 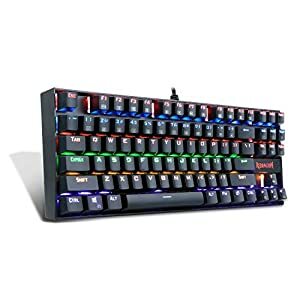 The gaming keyboard and mouse combo is designed for PC gamers and serve as the best, most affordable RGB gadget bundle for novice and experienced gamers. 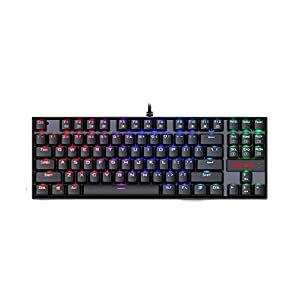 6 Dedicated Multimedia Keys: The gaming keyboard and mouse bundle brings you dedicated multimedia keys which allow you to Play, Stop, Pause, or Skip through your favorite movies and music with ease. 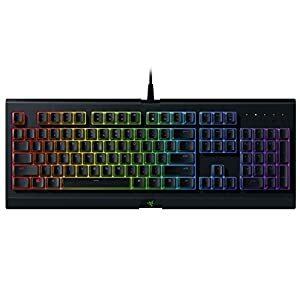 The keyboard and mouse set helps you keep the sound low or high to rock out with easy access.